Literary Lindsey: It's Monday and I need to get working! It's Monday and I need to get working! 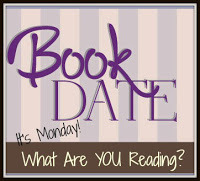 Hi bookish people! How are you doing? I had a good week of actually getting things posted here on the blog, but I feel like I'm still terribly behind on all of my life things after my trip to Portland. The house needs some serious TLC, I have a lot of work to catch up on, and there are these two kids who seem to like hanging out with me during the summer. So I'm chipping away a little at a time and of course remembering to take some time to read too. 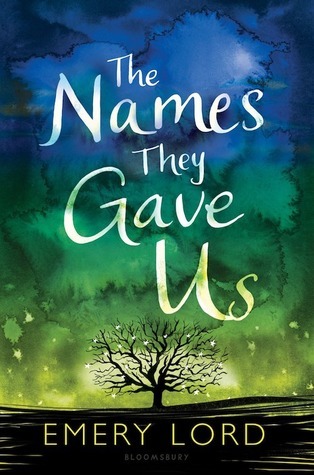 This week, I read The Names They Gave Us by Emery Lord. I was having one of those days where I couldn't focus on anything, so I curled up with a giant cup of coffee and cried my way through the last 100 pages. I also read The Women in the Castle, which made this historical fiction reader very happy. 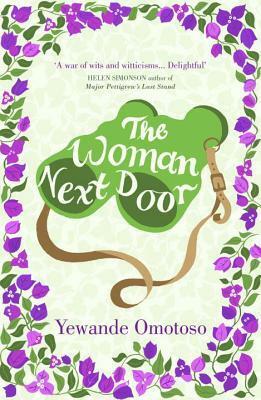 Now I'm continuing my phase of books with woman or women right in the title and reading The Woman Next Door. It's out in the US, but I actually picked up my copy in a Scottish bookstore when I went to visit my sister a few months ago. P.S. If you looking for a new book to read, I'm giving away a copy of News of the World! Oh, my goodness, the cover of The Names They Gave Us!! No idea what the book is about, but I want that cover on my shelf! If you cried through the last hundred pages of Names They Gave Us, I should probably put it on my wishlist. Do you love books that make you cry? I like reading books like that, but then I find I have to read something a bit lighter to balance it out! I haven't heard of The Names They Gave Us, but you have me very curious. i'm not sure I want to cry that much, but I'm definitely going to check it out. Thanks. I'm not sure it would make everyone cry, but I could relate to the protagonist in a few ways. I would love to hear what you think if you end up reading it! It's Monday. What are you reading this summer? It's Monday and we signed up for Pre-K!